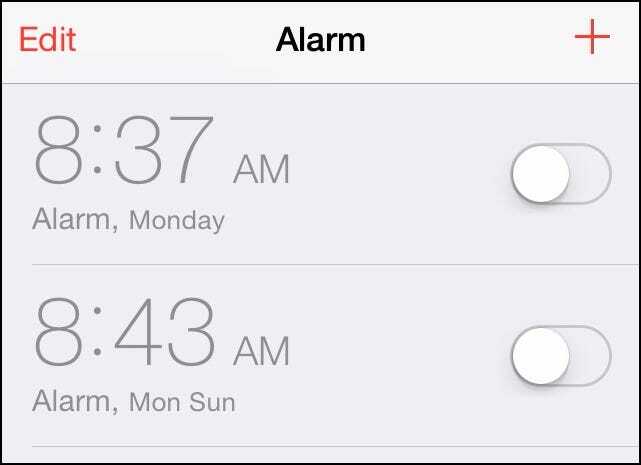 Do you ever go to sleep simply dreading the sound your alarm will make to wake you up in the morning? 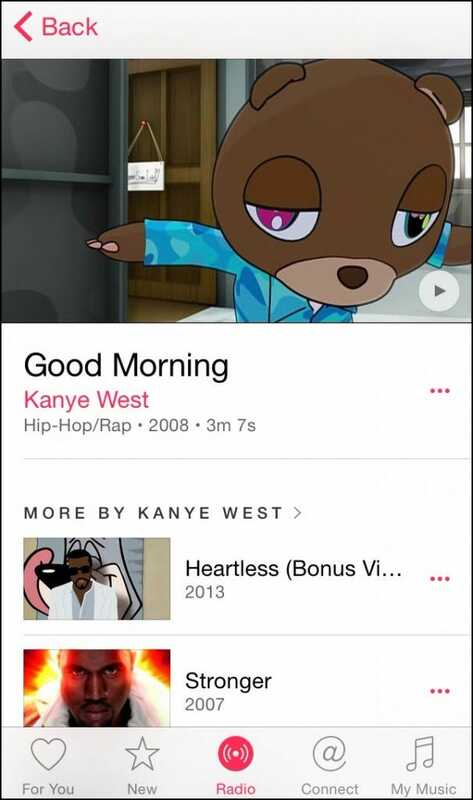 Well, thanks to Apple Music, now you can wake up to any song or playlist you want on your iOS device. First, tap into your Apple Music (you must have an active subscription to take advantage of the feature), and find the song you want to use to set as your alarm. Click on this, and you’ll see the option for “Make Available Offline”. Click this, after which the song will be downloaded locally to your device. 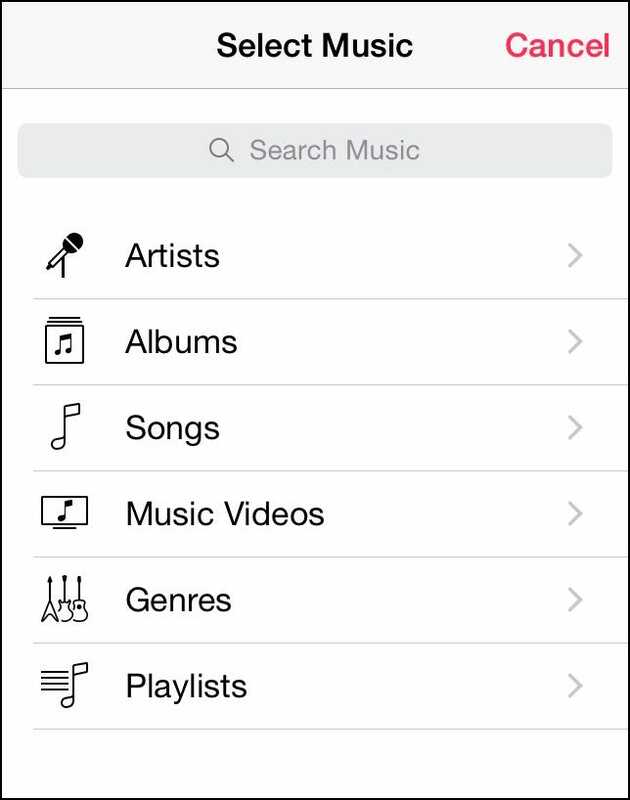 Be sure you have enough space in your storage to accommodate any songs you want to use as your alarm because currently Apple Music can’t start streaming from the online archive directly unless the song is on the phone first. Once the song is downloaded, go into your Clock app. 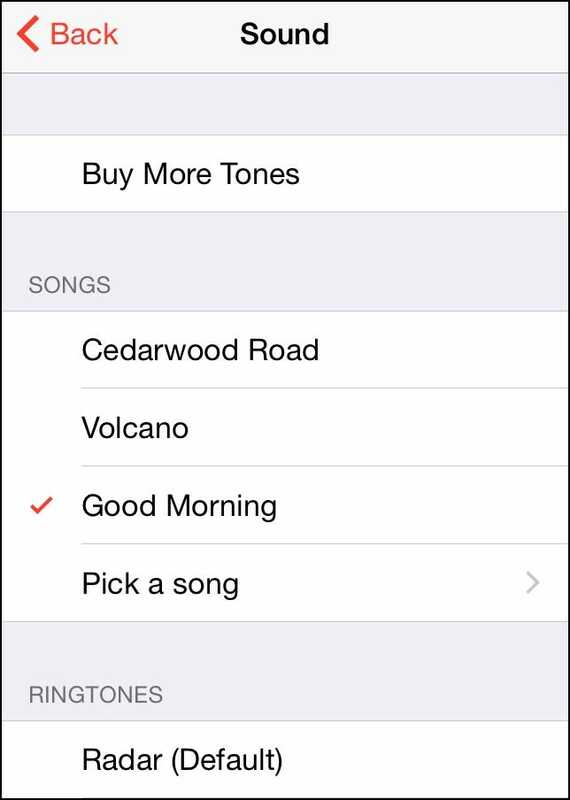 Set up a new alarm using the plus icon in the top right corner, and after you’ve selected the time you want it to go off, you’ll see the option to choose the sound you’ll hear underneath the alarm’s label. 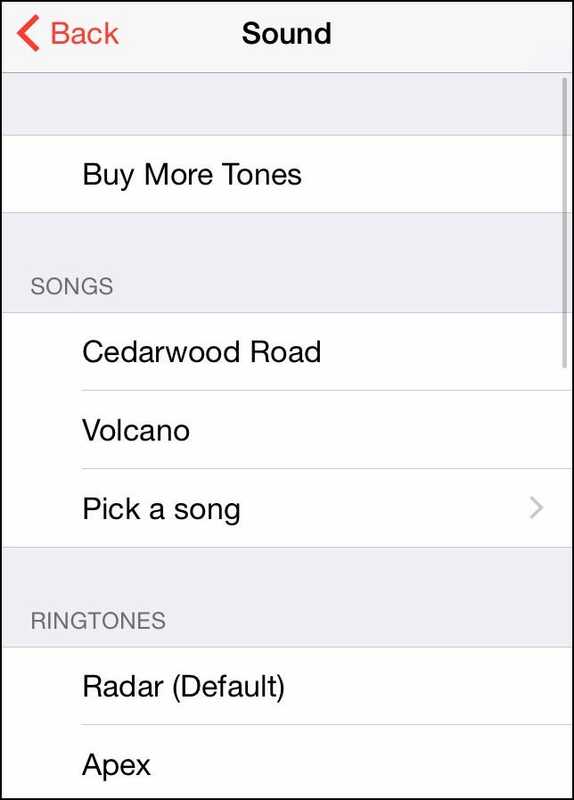 You have a choice to either use a pre-installed ringtone, or choose from the “Songs” on your device. You might have to give this a couple tries, as in our testing the feature froze up twice. From here you’ll have the option to find your preferred song through metrics like Artists, Playlists, Albums, and Songs. Find the song you want, select it, and that’s it! 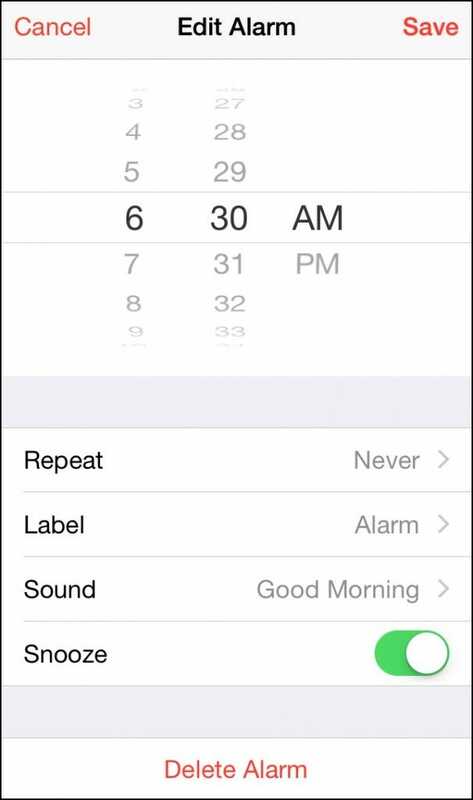 The song will be bound to that individual alarm, and you can set up as many different songs as you like for each day of the week. So whether it’s a death metal ballad or the sounds of the rainforest in the distance, waking up to your favorite tunes has never been easier than it is with Apple Music and iOS 8!